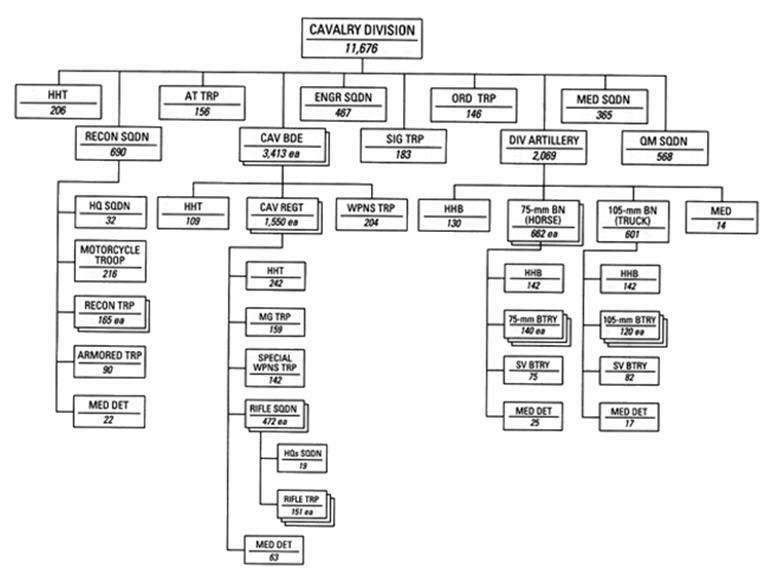 The 64th Cavalry Division of the United States Army Organized Reserve was created from the perceived need for additional cavalry units. It numbered in succession of the Regular Army Divisions, which were not all active at its creation. The 64th Cavalry Division was dispersed across the United States. The division was composed of personnel from Kentucky, Massachusetts, Vermont, and New Hampshire. This article is issued from Wikipedia - version of the 10/20/2016. The text is available under the Creative Commons Attribution/Share Alike but additional terms may apply for the media files.